Your systems are monitored 24/7. 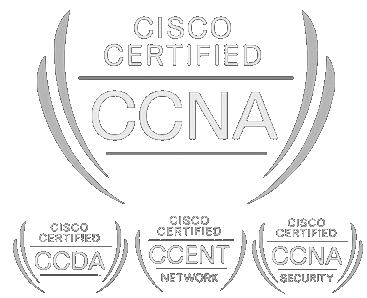 We provide most services remotely or overnight and we identify and fix issues before they cause problems. 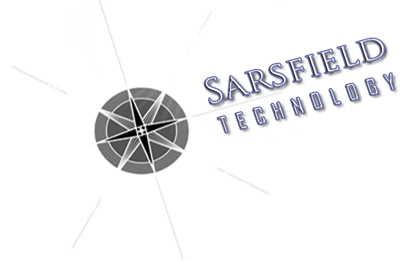 Managed services from Sarsfield provide you with more reliable performance and more predictable expenses. That means you get more value from the technology you’ve already invested in, while actually reducing the total costs of IT problems and the resulting downtime. Call to discuss how we can take the guess work out of your monthly IT costs. We work with clients to pick the best matrix for their business or will customize a solution to fit their business needs.